This is one of the commercial stands at the Royal Show. 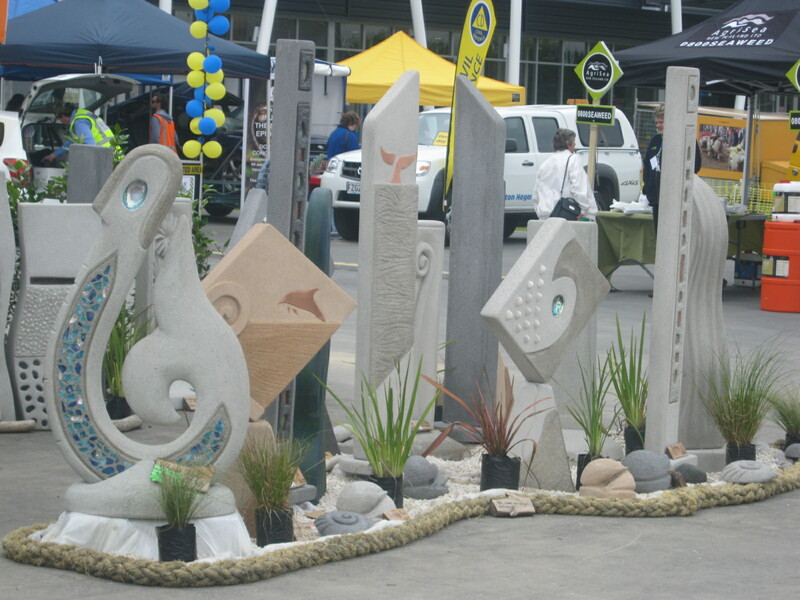 I thought this group of concrete sculptures made a tidy display. Great Photo! Someone did a nice job on that project. Hi Ron. Thanks. You have a good day too.